With an undergraduate degree in molecular biology (University of Wisconsin) and master’s in biomedical illustration (University of Texas Southwestern), Sue Benner combines her love of science with art to create intricate textile canvases. A studio artist since 1980, she has exhibited her work around the world including the United Kingdom, France, Australia, New Zealand and two US Embassies. Her works are in many private, corporate, and institutional collections including the International Quilt Study Center, National Quilt Museum, BNSF Railway and the Green Bay Packers Collection. 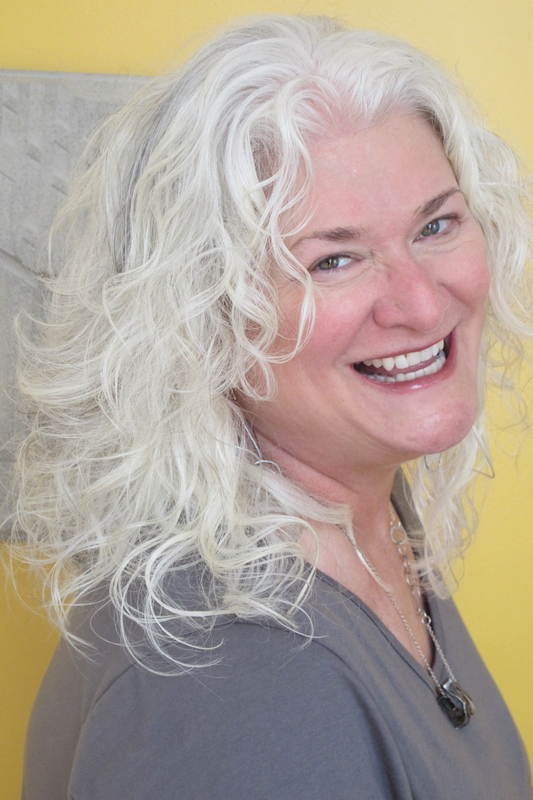 Benner is also an educator, lecturing and teaching workshops internationally in the areas of surface design, textile collage and artistic inspiration. She lives and makes her art in Dallas, walks daily and photographs nearby White Rock Lake in its many moods. Lisa Binkley holds a B.S. in Textiles & Design from the University of Wisconsin-Madison and a master’s in urban planning from the University of Wisconsin-Milwaukee. Formerly a public policy analyst, she has maintained an active fiber art studio since 2000 and has been teaching since 2007. Her award-winning artwork has been selected for national and international exhibitions including those of the American Quilters' Society, the International Quilt Association, CraftForms, Crafts National, QSDS, Beadwork Magazine, Wisconsin Artists Biennia and many others. Lisa and her artwork have been featured on local and national television, in internationally-distributed books and magazines, and in many local publications. Her art is represented in public, private and corporate collections. 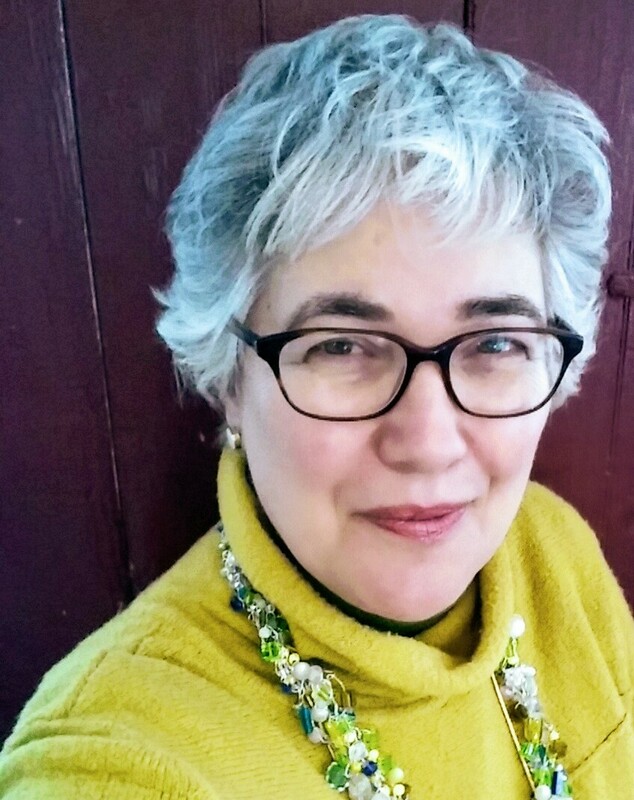 Lisa enjoys sharing her passion for fiber art through her artwork, classes and lectures, and she teaches throughout the U.S. She and her husband, illustrator Ed Binkley, have two young-adult children. Lisa and Ed live in the woods of Madison, Wisconsin with their big fluffy dog. Jiyoung Chung is a Joomchi artist, freelance writer and independent curator who shows her works nationally and internationally. She has developed an innovative method for utilizing a traditional Korean method of papermaking called Joomchi into a contemporary art form. Jiyoung (B.F.A., Painting from RISD, and M.F.A., Print/Media from Cranbrook Academy of Art), has had 31 solo shows all over the world, including Korea, the United States, Australia, France, Finland, Romania and the United Kingdom. 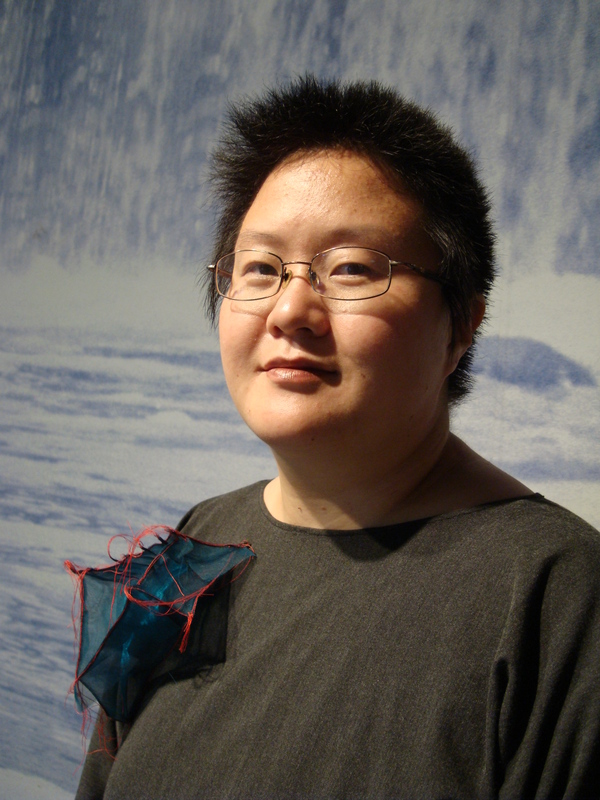 In 2010, she curated the International Korean/ American Joomchi show for the European Patchwork Meeting in France, whicn later toured in Korea in 2010 and 2011 and the United States in 2012 and 2015. She authored a how-to book titled Joomchi & Beyond. She was awarded the "Silver Prize" in the 8th Cheonggju International Craft Competition in Korea in 2013; the "Adrianna Farrelli Prize, Excellence in Fiber Art" at the Philadelphia Museum of Art Craft Show in Pennsylvania in 2012; and the "2012 ACC Baltimore Award of Excellence" at the American Craft Council Baltimore Craft Show in Maryland, among many others. Her works are in the permanent collections of Fidelity Corporate Art Collection, Boston; the Museum of Art and Design, New York; the Fuller Craft Museum in Boston and the Cheongju Craft Museum in Korea. Joe Cunningham began making quilts professionally in 1979, after a ten-year career as a musician in Michigan. His early mentors were steeped in the history and traditions of quilts, leading Cunningham to a life of study in quilt history and a love of traditional technique. Over the years his quilts have evolved into a unique, personal style. His quilts are in the permanent collections of museums, as well as in numerous private collections. Cunningham’s 11 books on quilts include the 2010 book Men and the Art of Quiltmaking, (the first book on the subject), a museum catalogue for the Shelburne Museum's exhibition, Man-Made Quilts: Civil War to the Present, and an essay for the de Young Museum exhibition Amish Abstractions: Quilts from the Collection of Faith and Stephen Brown. His column for the national magazine The Quilt Life was called Biased and Edgy. He has been seen on the Peabody Award-winning PBS series Craft in America, the HGTV series Simply Quilts with Alex Anderson, the PBS series Sewing with Nancy and on The Quilt Show with Alex Anderson and Ricky Tims. He gives presentations about quilts and teaches workshops nationwide. Rosalie Dace is a South African studio artist with a background in art and education who has been working in the embroidery and quilt world since 1975. She has judged, taught and exhibited extensively in the US, Europe, Australia and New Zealand, and finds these activities combine her interests admirably. She is obsessed with light and color, loving the rich contrasts resulting from the juxtaposition of cottons, silks, velvets, brocade and sheers. She loves traditional quilts, but wants her quilts to say something about their time and place in history and come directly from her life. As a teacher and artist, her aim is to imbue her students with confidence and the excitement she feels about creating art in fabric and fiber. She aims to guide them in the direction of their interest in a non-threatening supportive environment, so that they create more than they thought possible. 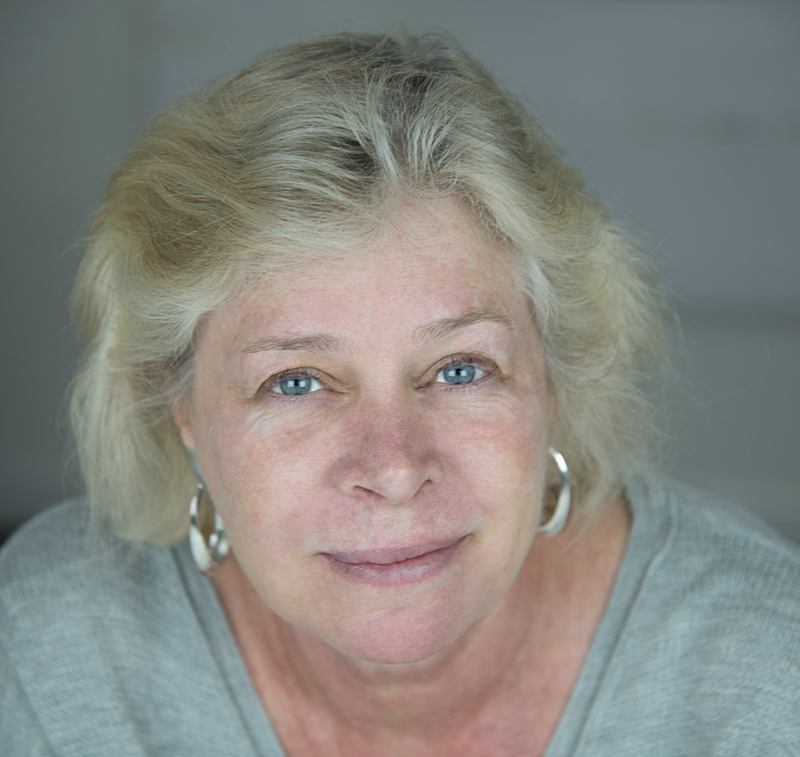 Jane Dunnewold teaches and lectures internationally, and has mounted numerous one-person exhibitions, including Inspired by the Masters (Visions Quilt Museum, 2016). Her work won Best of Show in the exhibition Timeless Meditations (Tubac Art Center, 2013). She is a recipient of the Quilt Japan Prize and Gold Prize at the Taegue (Korea) International Textile Exhibition. Dunnewold has authored numerous books, including the classic, Complex Cloth (1996). Interweave Press published Art Cloth: A Guide to Surface Design on Fabric (2010). In 2016, North Light Books published Creative Strength Training: Prompts, Exercises and Stories to inspire Artistic Genius. She is the former president of the Surface Design Association. 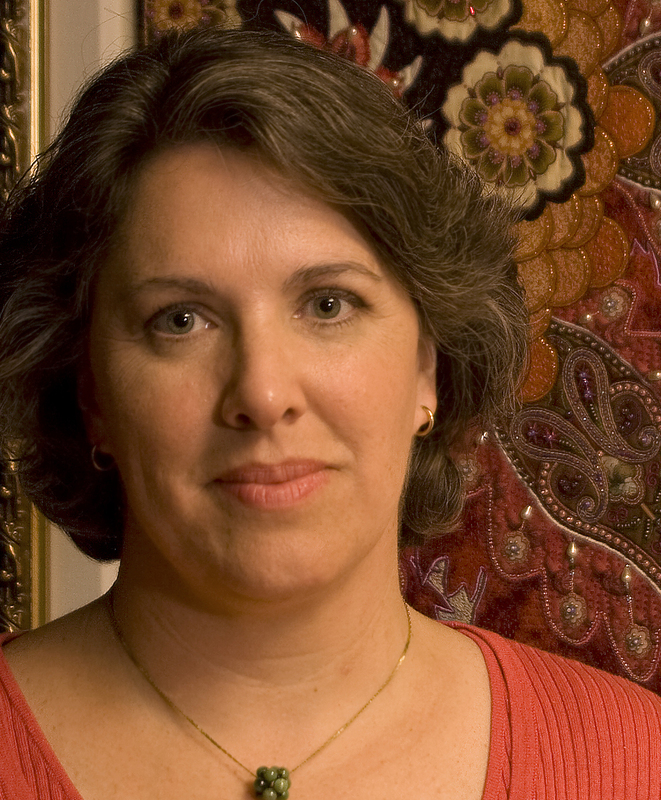 Deborah Fell is a full time studio artist committed to the quilt medium. She is a professional member of the Studio Art Quilt Associates, Surface Design Association and Art Quilt Network. 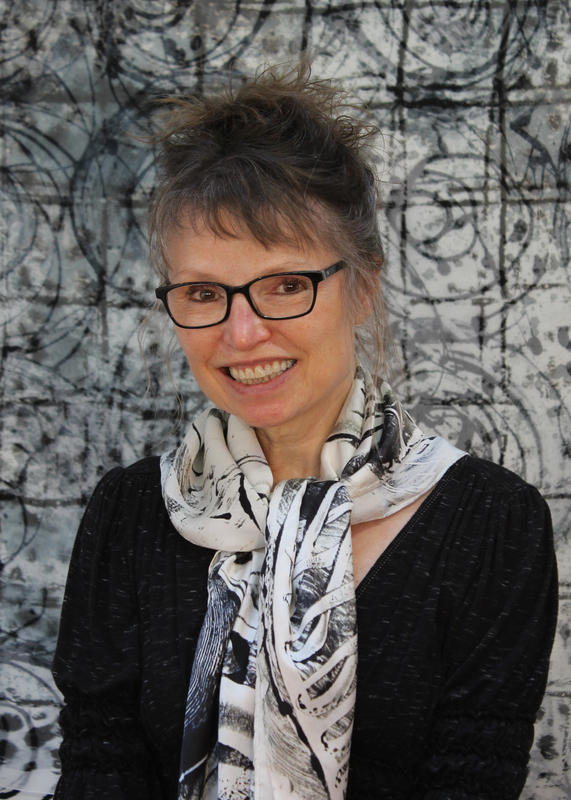 Deborah’s art focuses on abstract, organic shapes while using surface treatment such as dyeing and painting fabric, photography and reclaimed materials. 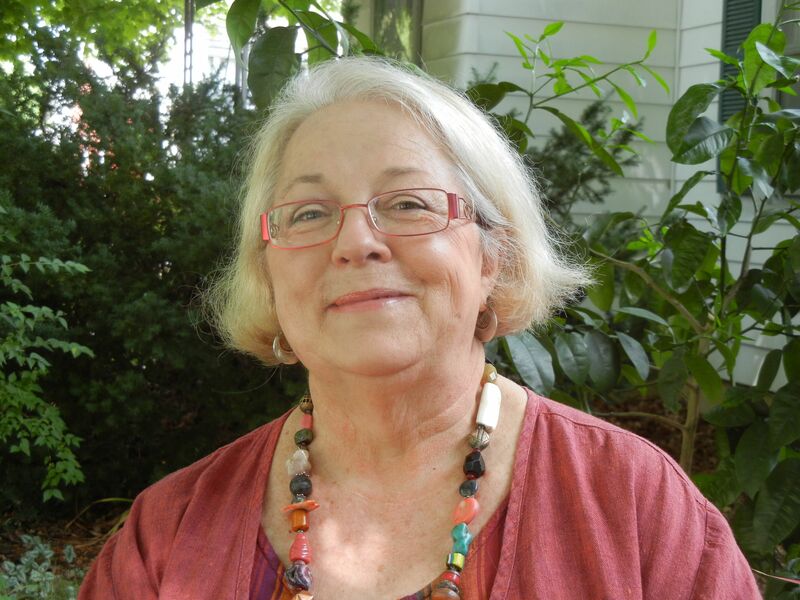 Deborah has been a professional educator for over 30 years. 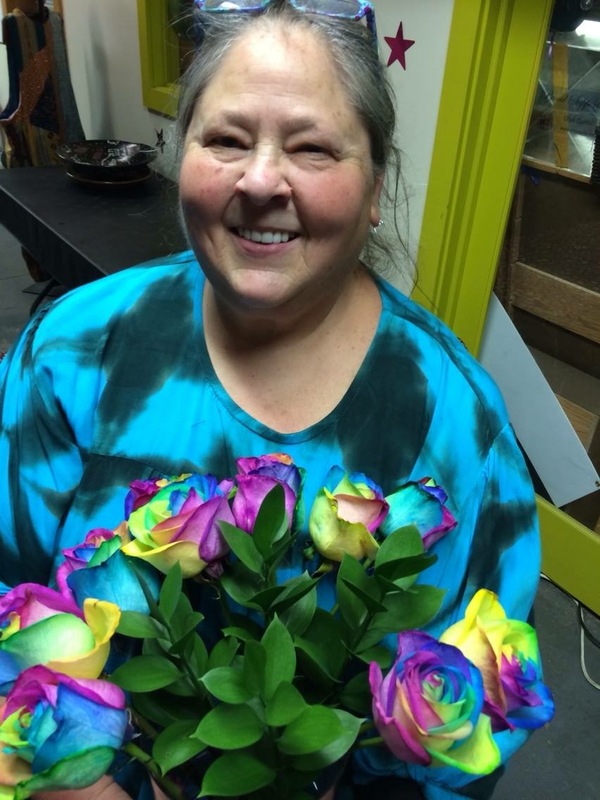 Besides teaching at-risk high school students in a public high school setting, Deborah has taught various art workshops at national symposiums such as QSDS; Quilting by the Lake; Lake Tahoe; Quilters and community college, and in continuing education. Deborah obtained a master’s degree from Northern Illinois University as well as graduate work at University of Illinois, University of New Hampshire and a fellowship at Northwestern University. In 2003 Deborah was in Quilt National and in Visions in 2018. In 2010 Deborah was asked to assist the host of CBS’s television show, Extreme Home Makeover, in creating the art piece for the master bedroom for a new house built in the east central Illinois area. In the fall of 2011, Deborah was an Artist-in-Residence at the Mendocino Arts Center in Mendocino, California. In 2012 Deborah started teaching art quilt-related courses at the University of Illinois through OLLI program. The winter 2012 issue of Art Quilting Studio featured Deborah’s work on the front cover. In 2013 Deborah completed an Artist-in-Residence Program at the University of Illinois in Champaign, Illinois. Deborah was an Artist-in-Residence at the Nantucket School of Design and the Arts in the summer of 2016. Deborah completed an artist residency in Vermont in the fall of 2017. Deborah was the featured artist for the January 2017 Patchwork Professional in Germany, which featured an architectural series focusing on German architectural elements. Art exhibit openings in South Africa in 2014, Holland in 2015, and France and Cape Town in 2017, continue to strengthen Deborah’s art visibility at the international level. I have always loved and been fascinated by beads, buttons, baubles, embellishments and shiny , sparkly stuff! I would make jewelry from found objects and scrap jewelry, then sell them from my front porch to the neighborhood kids. Even though I wanted to become a marine biologist I was always consumed by making things with artsy-craftsy kinds of materials. So after realizing that I didn't have the love I needed for the math classes required for an MB, I succumbed to the world of arts and crafts, got a BS in Recreation Therapy from ASU and taught the world that you could work through any problem in your life as long as you took time to "Get Your Crafty On!" In 1994 I opened St. Theresa's Textile Trove with my sister, Terrie Mangat. We incorporated this philosophy into our misson statement!! We have heard many of our beloved artists and creative souls say that their "soul was saved" at St Theresa's"! So come---get your Mojo into Bodacious Gear!! 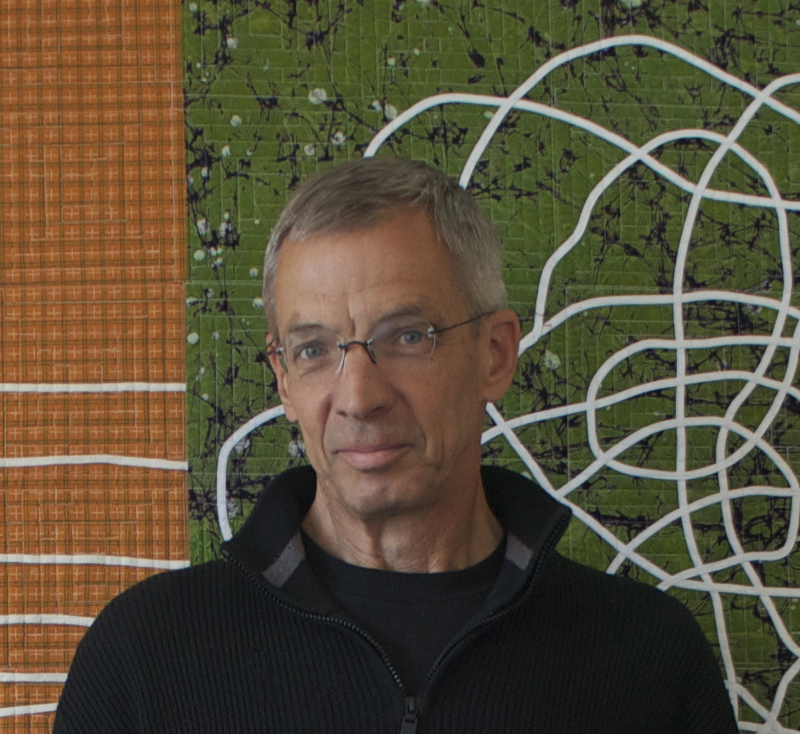 David Hornung is a painter and professor of art. 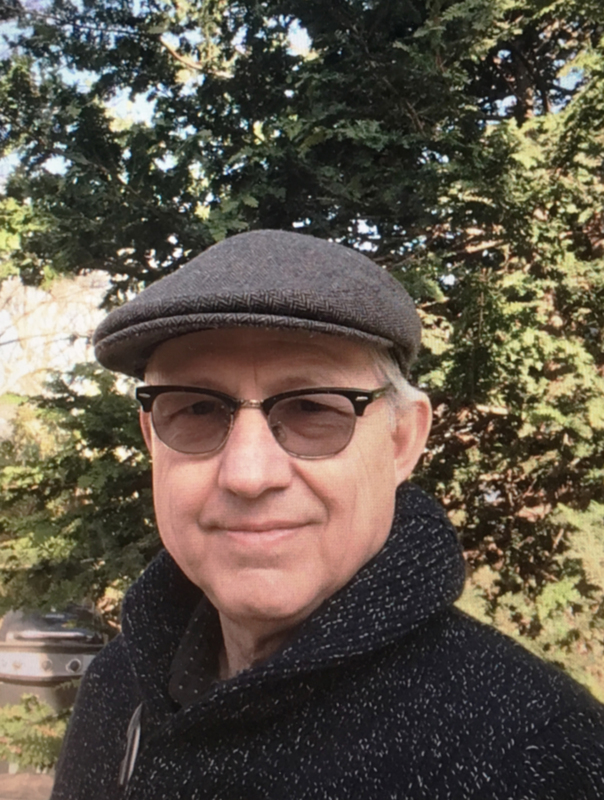 He has taught painting, drawing and color at a number of art schools and universities including Indiana University, Parsons, Pratt, Skidmore College, Brooklyn College and the Rhode Island School of Design. He is currently a professor in the Department of Art and Art History at Adelphi University in Garden City, New York. David is the author and designer of Color: A Workshop for Artists and Designers, published by Laurence King Publishing Ltd., London UK. This color text has been in print since 2005 and has been translated into five languages. Using needle and thread for self-expression and heat-activated processes, Susan's work reflects her passion for historic buildings, especially stained glass windows and the colors and eco-friendly ideals of Friedensreich Hundertwasser, a 20th century. Austrian artist and architect. Susan's work is regularly accepted into national and international juried exhibitions including the 701 Center for Contemporary Art's South Carolina Biennial, Quilt National 2013 and the American Craft Council's flagship show in Baltimore, 2014 through 2017. She is a professional level member of Studio Art Quilt Associates and has taught at the Society for Contemporary Crafts in Pittsburgh, PA; Arrowmont School for Arts and Crafts in Gatlinburg, TN; the Craft Alliance in St. Louis, MO; the Studios of Key West and Focus on Fibers retreat at the Atlantic Center for the Arts in Florida; Lander University's MAT program and elsewhere. She has appeared in numerous magazine articles and televised quilting programs. Her work has been presented in solo shows across the country. Susan is represented in several galleries including the Grovewood Gallery in Asheville, NC. With a passion for sharing her work and methods of making art, fiber artist Pat Pauly teaches workshops that are always fast-paced, energized and fun. A sought-after lecturer and teacher in contemporary fiber arts, Pat Pauly demonstrates her wealth of knowledge from decades of design work. Recognized nationally and internationally, her work evokes natural forms that are bold and graphic. Since the 1980s, her art quilts have been featured in numerous publications and exhibitions. 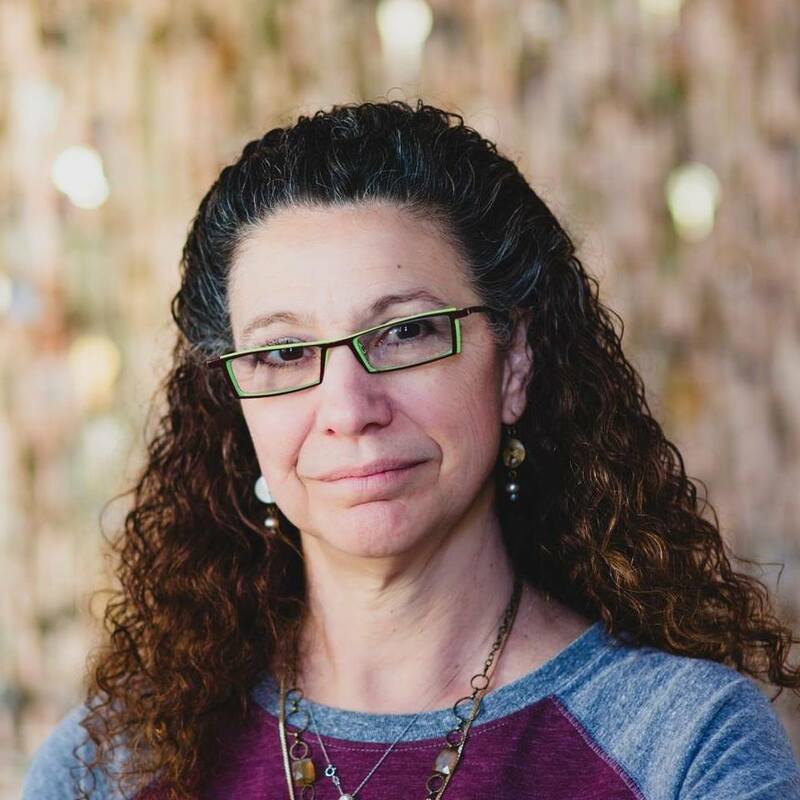 With workshops that focus on design and technique, she helps students to know when to apply the rules and when to toss them out. Pat Pauly’s studio is in Rochester, New York. Kevin Womack is a textile artist living in Lynchburg, Virginia. While majoring in the sciences at James Madison University, he satisfied his strong interest in the arts by including several elective art courses as part of his studies. Kevin earned his bachelor’s degree in computer science and went to work in the IT field. He continued his artistic pursuits, exploring photography, metals/jewelry, pottery and oil painting in community art classes. In 1986, Kevin was introduced to quilting by his maternal grandmother. Having always loved the legacy of family quilts, he decided to have her teach him the tradition. While his interest in other media has waned, his passion for fiber has endured. 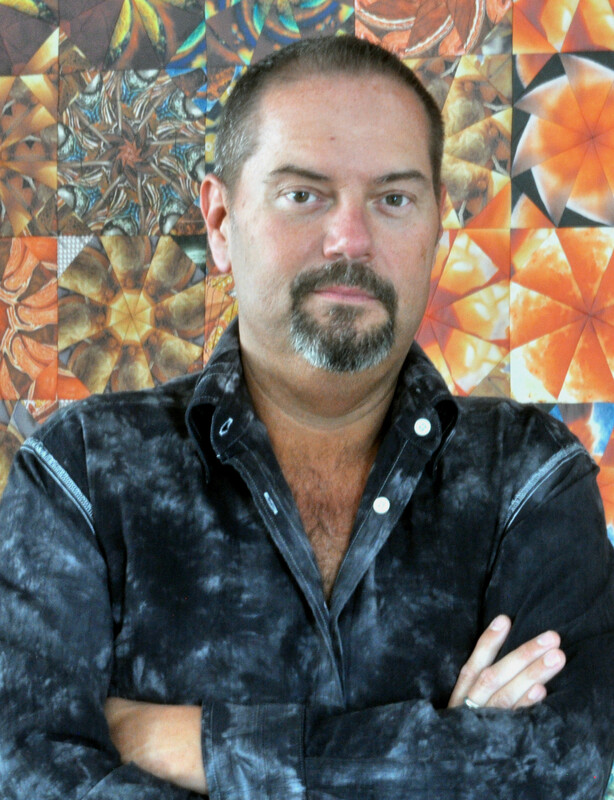 Over the years, Kevin studied with many accomplished textile artists and developed a love for hand dyeing and patterning fabrics with surface design techniques. His experiments produce a line of unique fabrics and clothing that he exhibits and sells. Kevin’s artwork and quilts have been exhibited at several local and regional shows. His collaborative work with artist Eleanor McCain was selected for inclusion in the Quilt National 2013 exhibition and Quilt Visions Biennial 2014. In addition to his fabric business, Kevin teaches and lectures nationally.